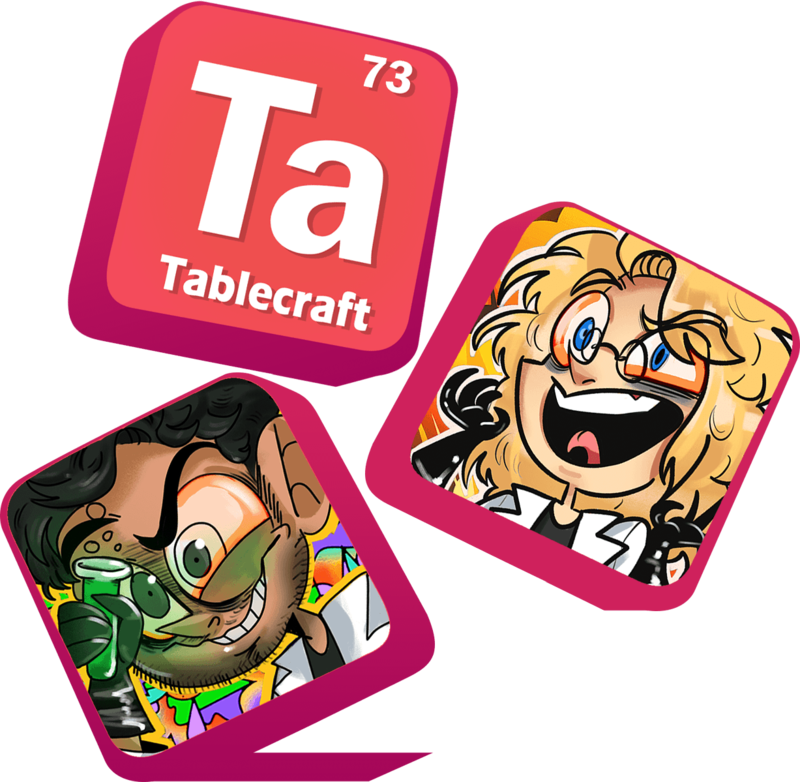 Tablecraft is a blob-friendly virtual reality game that lets you use the chemical elements to craft stuff. 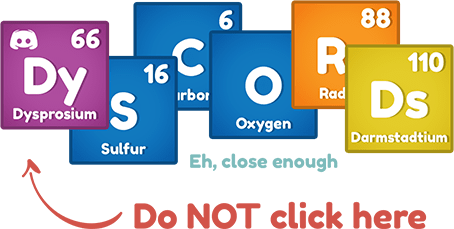 Use the things that you craft to feed your blobs so that they can poop new elements that’ll let you craft new stuff. The weirder the things you feed them with, the weirder their baby blobs. LEAVE OUR SOCIAL MEDIA ALONE!